New Incase backpacks starting to come in. We got some new colors and styles like this Dune Metric Camo. 10 Deep bringing the heat for summer hats. We got some new 10 Deep in the shop with some sick organic patterns. Chee. Dunny Series 2013 invites you to tour the tent, point & wonder, and behold a collection of freaks for the geek you didn’t know you were. Artists from off the beaten path and the road less traveled lure you to embrace the strange and scary. Featuring 20 designs across 14 artists, each artist applies his or her custom style to bring fantastic, eccentric and sometimes downright frightening designs to homes and shelves throughout the world. Benny Gold shirts! A variety of new tee designs and colors. Supply is limited. Introducing Benny Gold to the shop. We are stoked to be working with one of the premier brands in the industry who has designed for HUF, Nike, Adidas, Stussy, The Hundreds and Levi's. 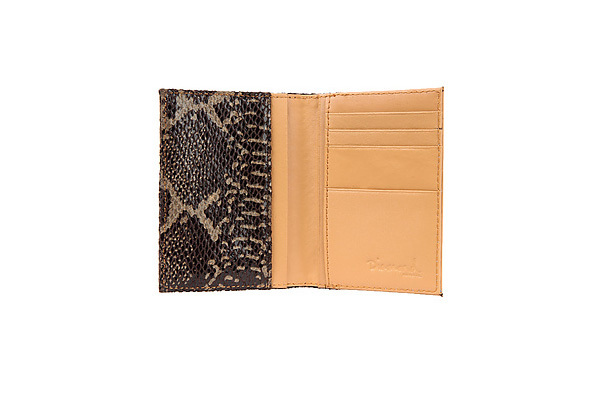 New delivery from Diamond Supply Co. We got a few of these sick wallets and card holders in a variety of colors. These always sell out so cop em while you can. We got that Forever tee in the shop. The New Regime (TNR) is a collective of artisans, entrepreneurs, and problem solvers. Our membership requires active and creative minds, a sense of understanding and compassion for others, and the courage to act upon beliefs. TNR defines FAMILY as the root of our strength and enforces a brotherhood of equality between members. We are camouflaged within our communities as free-willed individuals…but WILL unveil ourselves as a unified and immovable force when summoned. We got some fresh tees from Puffer HI. Puffer HI is a brand that illustrates the beauty of Hawaii's lifestyle and culture. Created by heavyweights Mason Rose, Rollins Wood and East3. We got a shipment of our Prototype Lighters in the shop. The lighter has our OG logo on one side and our Prototype Script on the other side. Stock is limited.